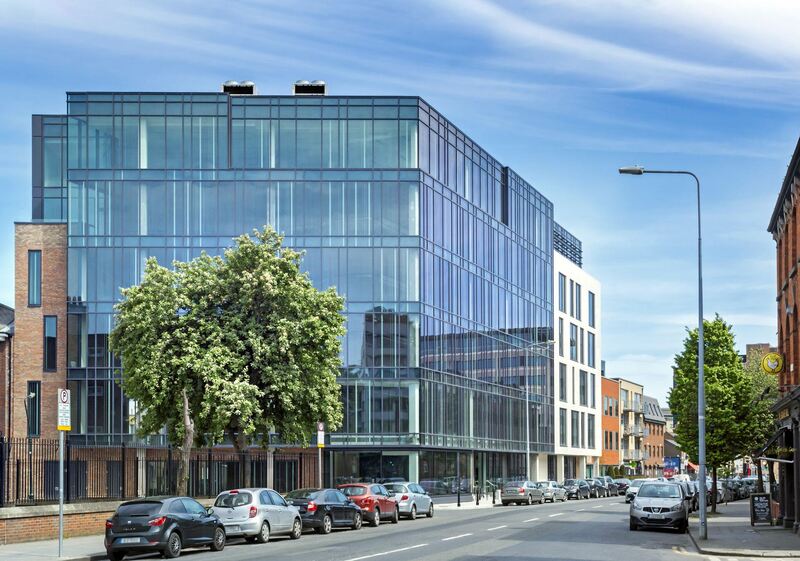 The Sharp Building, an exceptional landmark office development, is in Hogan Place, the historic heart of Dublin. 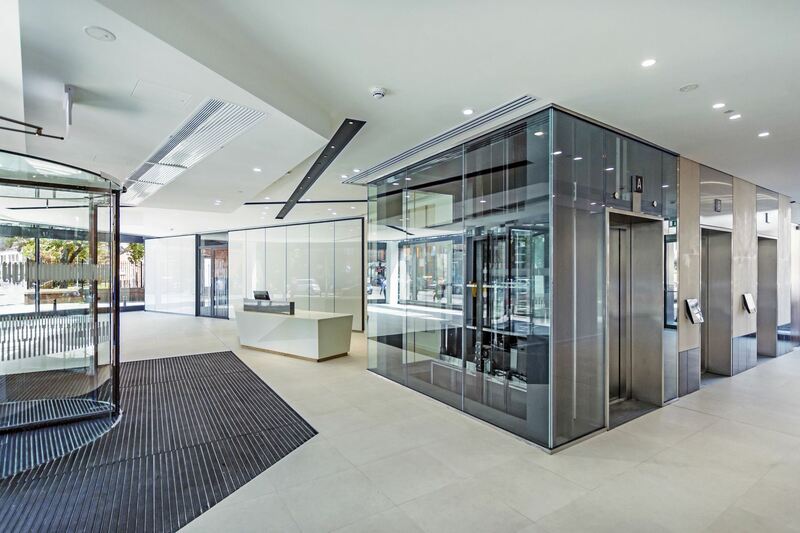 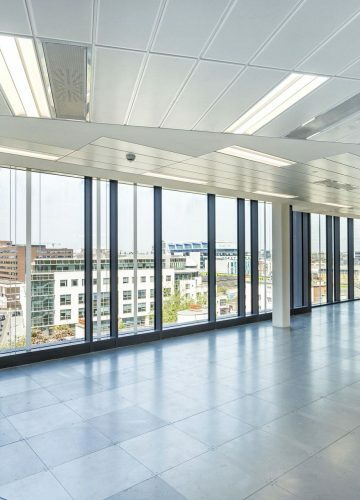 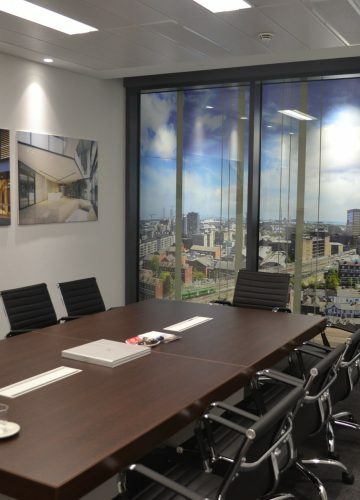 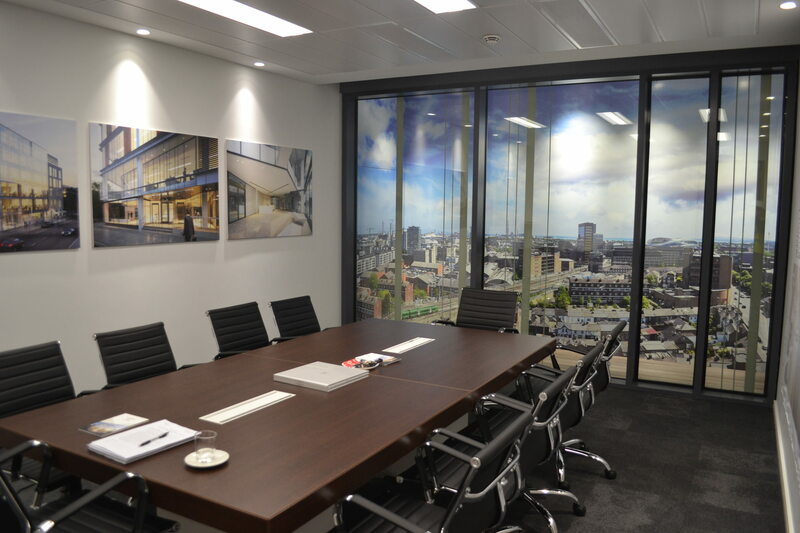 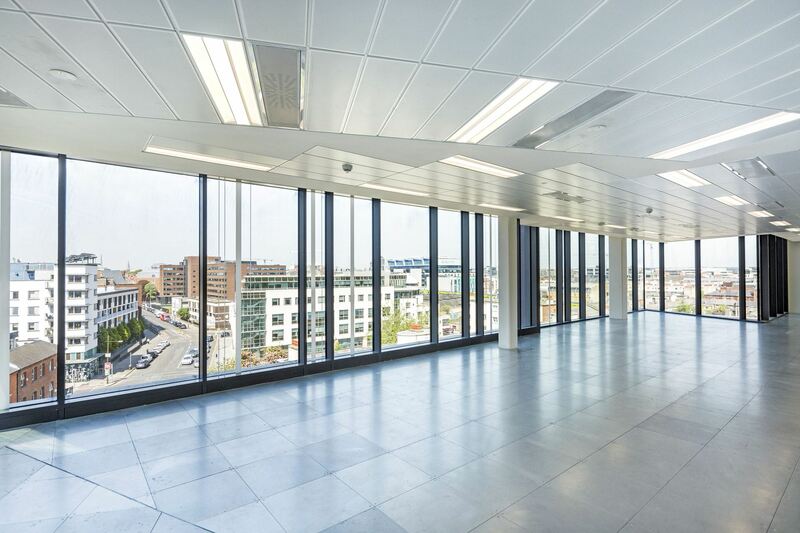 This high-specification office build hosts 4,157m² of modern Grade A office space set over 7 floors. 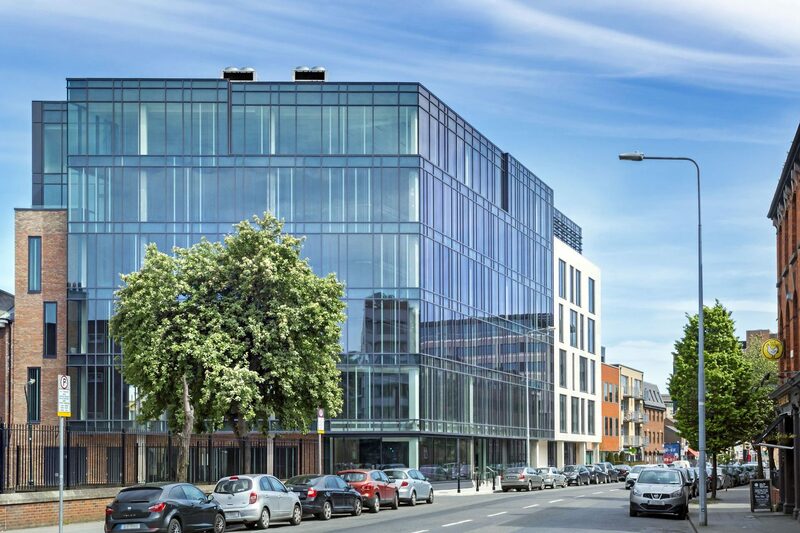 This is a LEED Gold Certified building. 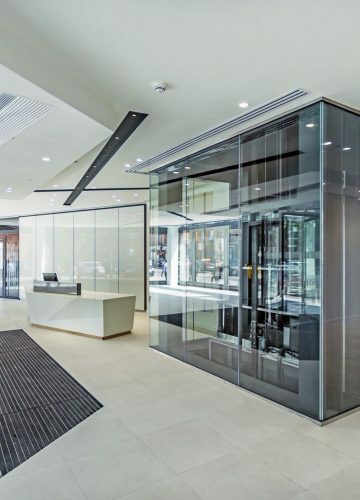 The build has also achieved Wired Certification to Platinum level for its internet infrastructure.